iRealHousewives | The 411 On American + International Real Housewives: Vicki Gunvalson’s Boyfriend Steve Lodge Doesn’t Agree With The Way She Handled Her Sit-Down With Tamra Judge! 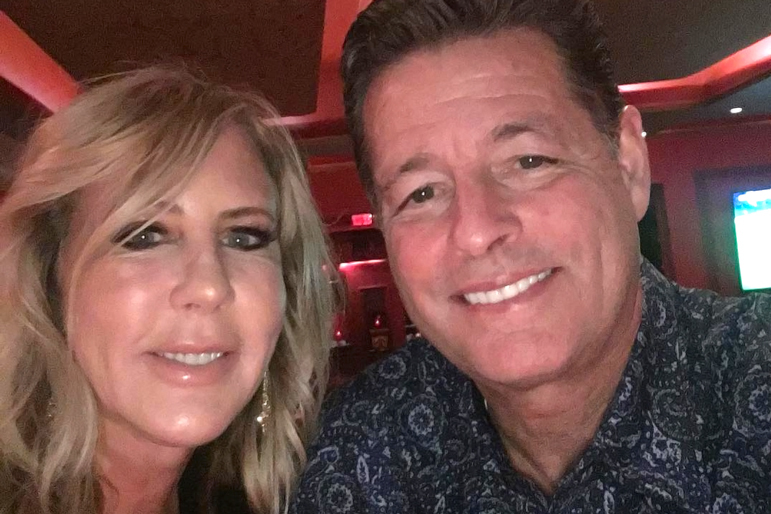 Vicki Gunvalson’s Boyfriend Steve Lodge Doesn’t Agree With The Way She Handled Her Sit-Down With Tamra Judge! Vicki's boyfriend Steve Lodge is sharing his thoughts on Vicki Gunvalson's sit-down with Tamra Judge, which aired on Monday night's episode of The Real Housewives of Orange County. If you recall, the two ladies meet for coffee at Vicki's request, however the sit-down did not last long enough causing Tamra to walk out. Now, Vicki's boyfriend reveals how he thinks the OG of the OC should have handled that sit-down. "Well, you know it's easy being the Monday morning quarterback and watching [the episode] and saying, 'Well I would have said this or I would have said that,'" Steve told The Daily Dish podcast. "But in actuality, I think [Vicki] has to come in a little bit softer. I think both of them do. It was obvious that both sat down and neither one was going to back up at all." When Vicki interjected to say that she did try backing up, Steve said, "But it's very defensive the way [Tamra and Vicki] were both talking to each other. Each one was being very defensive." Although he doesn't think the sit-down went well, Steve makes it clear he hopes they're able to make peace soon. "I would love for them to become friends again so they are no longer at each others' throats." You can listen to the entire interview in the episode below.